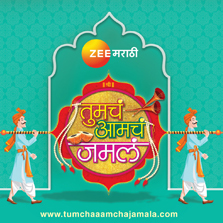 Zee Marathi, an integral part of Marathi culture, launched an online matrimony portal on 18 March 2018. Within 10 months of its launch ZM matrimony contributed to audience's life by helping 200 members find their life partners. These services offered by Zee Marathi are the most cost-effective in the online matrimonial space. 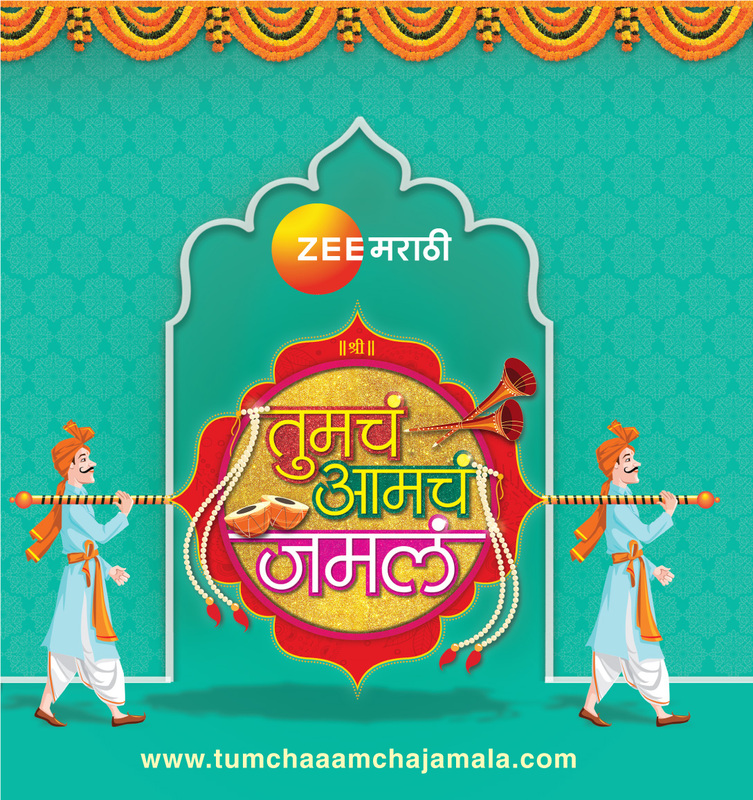 Zee Marathi Matrimonial Site www.tumchaaamchajamla.com within a year of its launch, has a base of more than 1.5 lakh profiles across Maharashtra. The site has emerged to be one of the fastest growing & most preferred Marathi matrimony portals not only in Maharashtra but also globally. Zee Marathi matrimony has received a huge response not only from India but also from global Marathi population. Zee Marathi being considered a family member in most Marathi households, the emphasis is always on strengthening the institution of marriage and relationships in all cultural aspects by keeping Marathi values intact and in tune with changing times. The aim is to completely own up the space of "Aspirational but rooted Maharashtrian" and thus transcend to 'NOT JUST ANOTHER TV CHANNEL' thereby continually adding value to viewers & investors in every possible way. Zee Marathi entry in online Marathi matrimony helped channel to strengthen channel bond with family values and marriage institution. The first of its kind matrimony portal by a GEC site was created as brand extension for youth connect. The site not only has a stronger base but also has had successful match making of 200 marriages to its credit. The soul focus of the portal was to facilitate modern ways to find a life partner while respecting the traditional values in the matrimony process. Soon you can enjoy this matrimony portal in app version too! Log in today: www.tumchaaamchajamla.com and start looking for your soul mate.